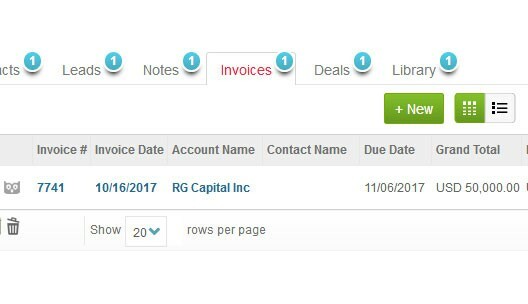 Manage Estimates, Invoices, and Payments from CRM. 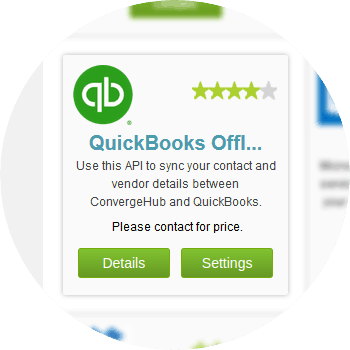 Complete sync of accounts and contacts between your QuickBooks and ConvergeHub CRM. Post integration, all the information about customers, products, invoices, and payments can be accessed within the CRM, without the need to switch to QuickBooks Offline in a new tab. This makes it easy to streamline and accelerate the entire workflow and automate a chunk of activities. Read QuickBooks CRM Integration – The Definitive Guide to know why you should sync QuickBooks data with your CRM. 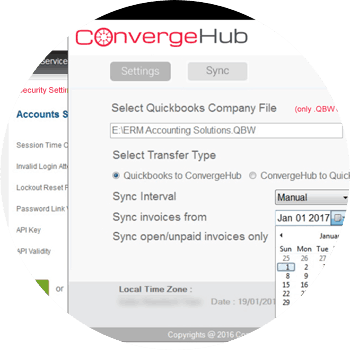 The ConvergeHub-QuickBooks Offline sync tool provides the sync with the local QuickBooks data with ConvergeHub CRM. The Offline sync tool offers multiple options to the user whereby the user can set the sync option as Automatic or Manual and the Sync Date for fetching the QuickBooks data to the CRM. Create estimates and invoices in QuickBooks Offline on the fly and it will be synced with ConvergeHub CRM. 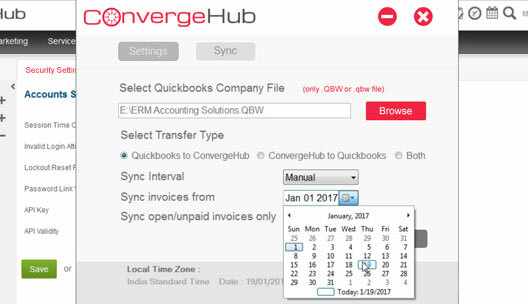 In addition, any Quotes, and Invoices created in ConvergeHub will be synced with QuickBooks Offline. 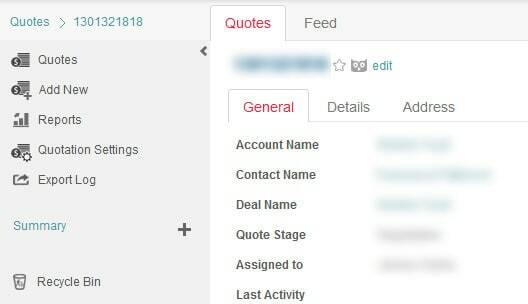 In ConvergeHub CRM you can follow-up with your customers for payments and the same will get synced with your QuickBooks Offline account. 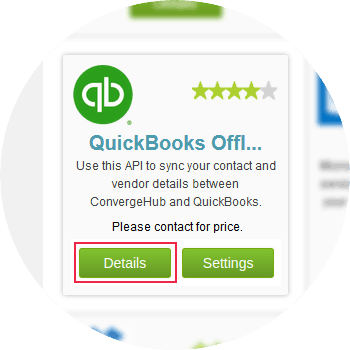 Similarly, any payment received or updated in QuickBooks Offline will be reflected in the ConvergeHub CRM. 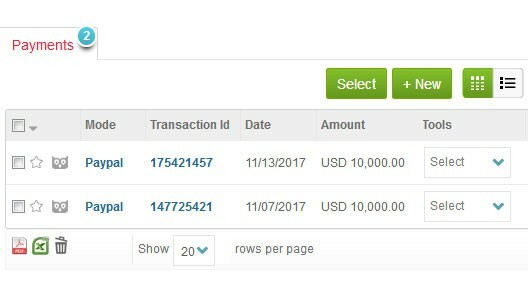 QuickBooks Offline integration, lets the user view all the transactions listed under a particular account in ConvergeHub CRM. You can also view the history of all the transactions made and all the payments received from your customers. 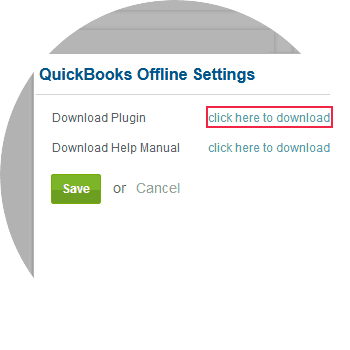 For seamless integration with QuickBooks Offline click on the Settings button, this will open up a pop-up. In the pop-up click on “QB Sync Plugin”, which will initiate the download of the plugin. 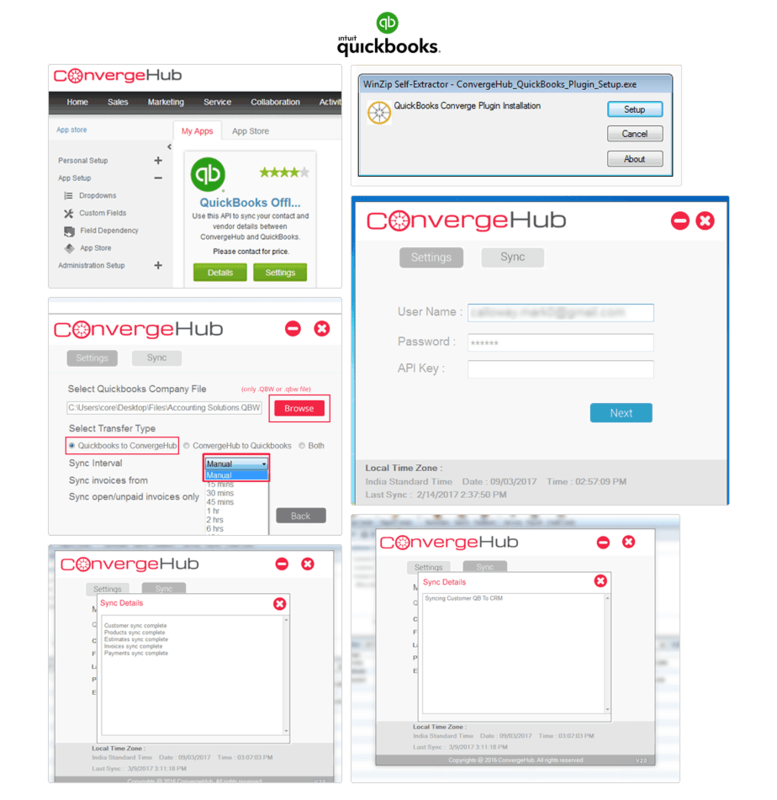 If you have a pop-up blocker in your web browser, then allow the pop-ups from ConvergeHub. After the download is completed, install the QB Sync Plugin. Once the installation is completed, open QuickBooks with admin privilege. Next, run the QB Sync Plugin, input the ConvergeHub User ID, Password and API Key (which can be found in the Administration Setup of ConvergeHub) for sign in and provide the necessary authorization. Once the setup is completed, set the path of QuickBooks’ data file, then set sync setting (such as Method of Sync- Automatic/Manual) and set the Sync Date for fetching the QuickBooks data to the CRM.